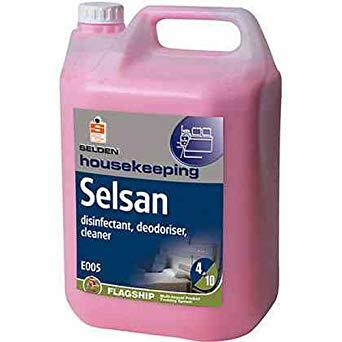 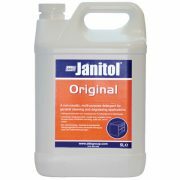 The Selsan Disinfectant, Deodoriser & Cleaner is an effective multi-purpose cleaner, protecting against against MRSA – Ideal to clean and freshen floor coverings and furnishings. 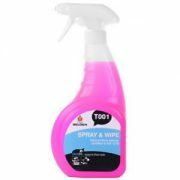 Featuring a thick pink formula which is easy to use, leaving a lasting pine fresh fragrance. 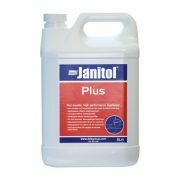 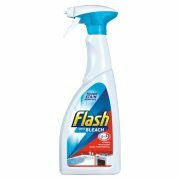 Ideal for sick rooms and nursing homes.